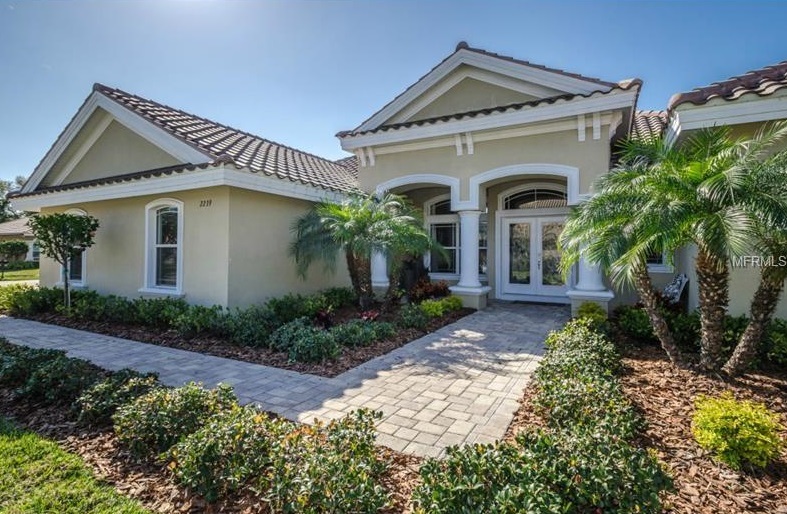 View all the properties for sale located in Belleair Bluffs Florida. Listings in Belleair Bluffs are updated daily from data we receive from the multiple listing service. 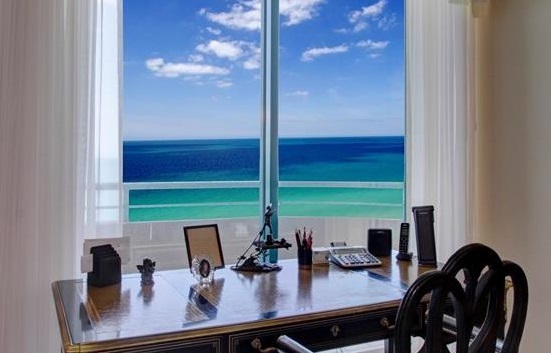 To learn more about any of these homes or to receive custom notifications when a new property is listed for sale in Belleair Bluffs, give us a call at (727) 222-6997. Harbor Bluffs Sec 5 Pt Rep SubDv.